Featuring clothes designed by Hiroshi Fujiwara, catch a hat-wearing Pikachu, and grab new free avatar clothing in the Style Shop. 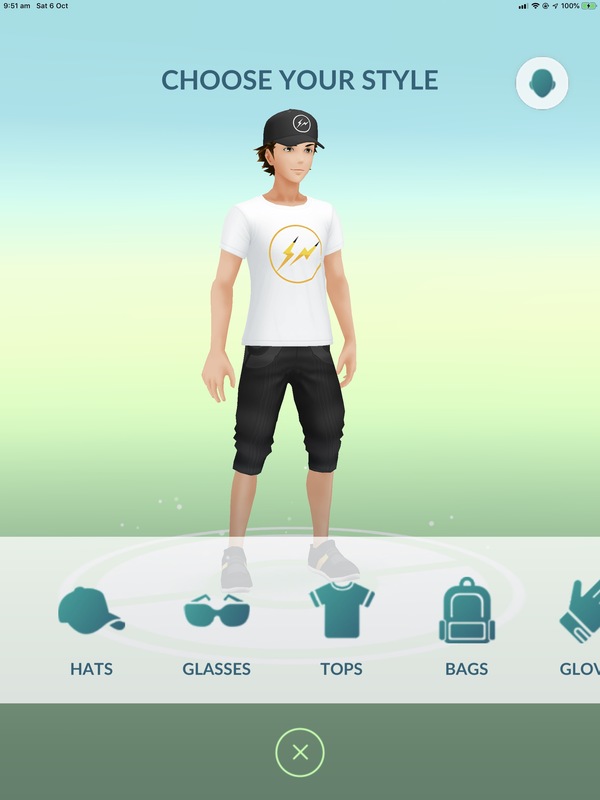 Pokémon GO has a new cross-collaboration with musician and designer Hiroshi Fujiwara, leading to new styles being made available for your player avatar. A new hat Pikachu — likely for a limited time — is also available. The new items consist of a T-shirt and hat, with the lightning shape and colours of Pikachu’s tail. 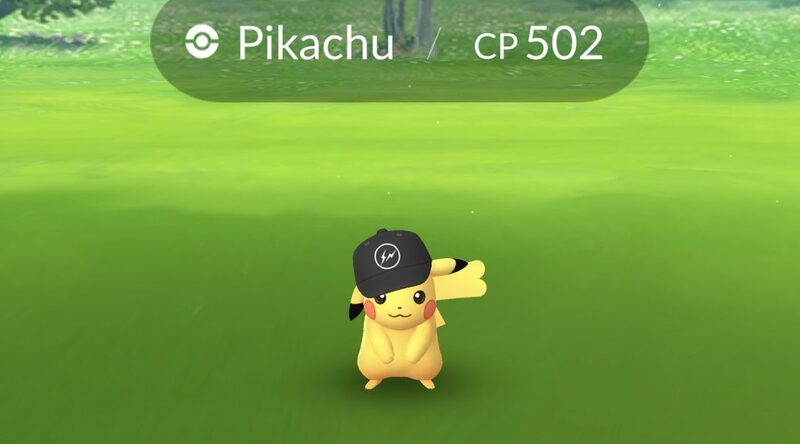 Pikachu can be found wearing the same hat in the wild, so get out there and catch one! 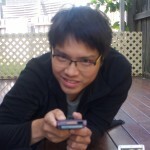 In case you’re out of the loop as to who Hiroshi Fujiwara is, here’s a video of the man himself. What do you think of the new items? Or the Pikachu? Do you want other collabs? Thanks to ddrox13 for the tip! Previous Post[Updated] Pokémon GO Psychic Spectaular event leaked earlyNext PostPokéCommunity Daily is recruiting!